Gretchen and I have a reciprocal relationship in that everytime I do something nice for her, she reciprocates with food. This was one of those times. Fresh picked garden greens with the most delicious dressing I’ve ever tasted (also one that I’ve never ever been able to replicate). This entry was posted on August 18, 2012 by debbe. 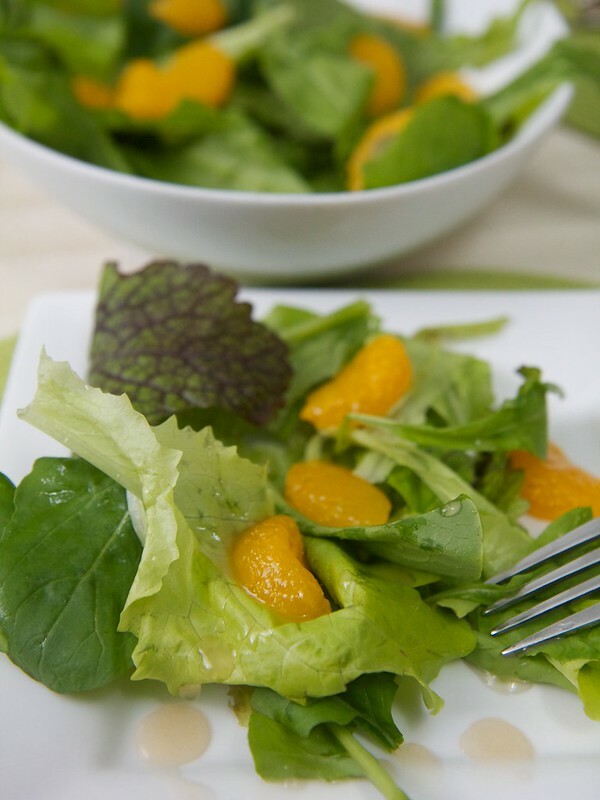 It was filed under Food, Friends and was tagged with dressing, homemade, mandarin, salad, salad greens.